CCS offers Application Development and Maintenance Services to help companies to constantly evolve and innovate in order to reduce costs and drive future business growth. Our development process follows a streamlined System Development Life Cycle and a stringent Quality Management System in order to closely monitor and control each stage of the application development. 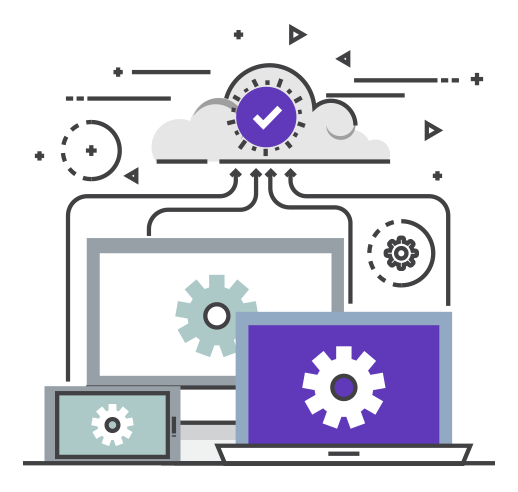 Our processes are designed so as to seamlessly accommodate any application change request, performance fine-tuning, up-gradation, bug fixing and other such requirements. Our Dedicated Maintenance Center provides software maintenance and support 24X7 to our clients, so that all your technical requirements are fully satisfied.